I originally moved to Crested Butte during September. I still remember the beauty of the rising full moon over the Blue Mesa Reservoir as we drove east on Highway 50 towards our new home. Since then, my love for September in Gunnison County has grown each year, and I want to share some of my favorite parts of September with you. Don’t get me wrong, we have amazing weather in the summer here. I even like the winter— if it’s not snowing, it’s sunny, making it hard to complain! But, the month of September usually delivers on my favorite kind of weather – sunny, dry days followed by crisp, cool nights. As a native Upstate New Yorker, I have a strong affinity for “perfect fall days,” and Gunnison County has more of those than anywhere else I’ve lived. For the most part, we don’t get as many afternoon rains as we do in high summer (September 2013 was the exception), and the sky is the most spectacular shade of blue. The colder nights and shorter days signal to our aspen trees that it is time to start preparing for the long winter ahead. It is hard to predict exactly when the leaves will start to turn, but our broad range of elevation means that you can almost always expect to find some good color somewhere in the valley by the second week of September. Just go up high to “go forward in time” or head lower to back up and see trees at an earlier stage (this trick also works for wildflowers during the summer). Unlike the Northeast, where the individual trees change to different shades at different times, here the hillsides change grove by grove because aspens are clonal. This means that a whole hillside, if made up of a single aspen grove all connected by the trees’ underground roots, will change to the same shade of gold at the same time. Kebler Pass (Gunnison County Road 12) is one of my favorite places to go in September, because it is home to the largest aspen grove in the state of Colorado. The changing leaves and cooler temperatures make September a fabulous month to hit the trail, either on foot or on two wheels, and explore the beauty of the mountains and desert in Gunnison County before the snow closes down the high elevation trails to non-skiers. When my husband and I moved here, we had work lined up for winter, but some free time before our jobs started. We took advantage of our days to hike and explore our new mountain home. 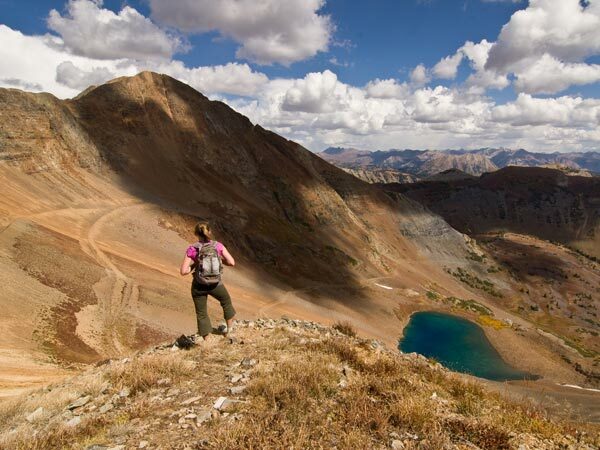 A few favorite fall hikes include Ruby Mountain in the Ruby Range above Lake Irwin, my first hike in Crested Butte. The hikes in the East River Valley near Gothic are famed for their wildflowers during summer, but I like the hike to Copper Lake even better in the fall, when you can see the changing leaves and there is hardly anyone else around for miles. For a tough hike closer to town, I love the hike up Red Lady/Mt. Emmons from the Gunsight Pass Trailhead (pictured above), especially because this was the first peak I summited after hip surgery. For biking, the Dyke trail, on Kebler Pass, is at its best when the aspens have changed. I’m also looking forward to exploring Hartman Rocks and its desert trails later this fall after the northern trails start to see snow. For a complete guide to biking in the Gunnison Valley, check out MTBHome.com. 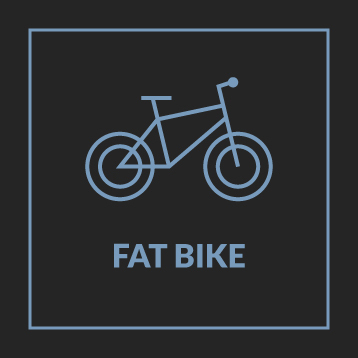 There you can read about our trail networks (all 750+ miles), find the best apres spots, and download free maps you can take along on your rides. 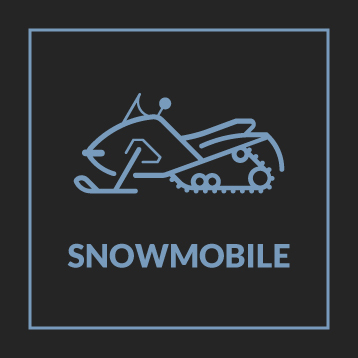 Internet and cell service can be spotty here in the high country, so you may want to plan your rides and download your maps before you arrive. Local tip: Make sure to wear bright colors—bow hunting season and black powder season run through September. Gunnison County is full of special events year round, but some of my all-time favorites happen to be in September. 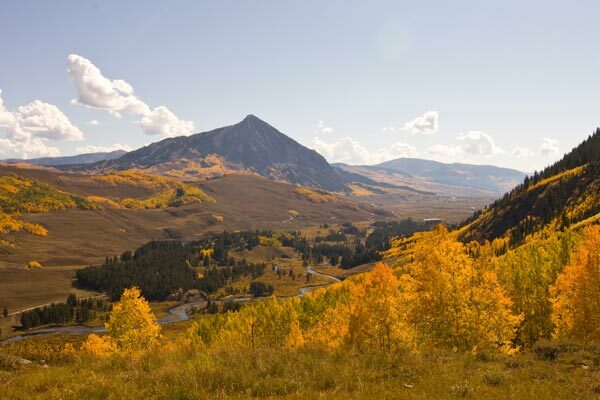 The month kicks off in Crested Butte with the Paragon Gallery People’s Fair on Labor Day weekend. This event sees everything from artists to local shopkeepers to area residents setting out booths on a closed Elk Avenue to sell their wares. The same weekend also features the Dave Wiens West Elk Bicycle Classic. Join Gunnison local Dave Wiens and road bike from Gunnison to Crested Butte the long way– 134 miles and 9,300 vertical feet of climbing. If you’re more into mountain biking or mountain running, consider doing the Gore-Tex Grand Traverse Mountain Run and Bike. It’s just a 40+ mile run to Aspen on Saturday followed by a 40+ mile mountain bike back on Sunday (you can also do just one leg or break it up for a team of two). The second weekend in September features the 40th Annual Pearl Pass Tour to Aspen, the oldest mountain biking event in the world (see the history here). Although I have yet to attempt this grueling 38 mile ride myself, I have added it to my bucket list. Also not to be missed: the Mt. Crested Butte Chili and Beer Festival, an event we unfortunately missed the first few years we lived here. After going once we won’t miss it again. It’s an afternoon of sampling microbrews and chili ranging from the traditional to the exotic. Our typical plan of attack for beer and chili festival day is to get up early, go for a 5-8 mile hike with the dog to work up an appetite, and then take the bus to Mt. Crested Butte to enjoy the beer and chili offerings. Now, it’s part of a full weekend festival called One Good Weekend. Then, the week-long Vinotok Fall Harvest Festival. When I arrived in the area in mid-September, one of the first things I started hearing about on the bus was Vinotok. 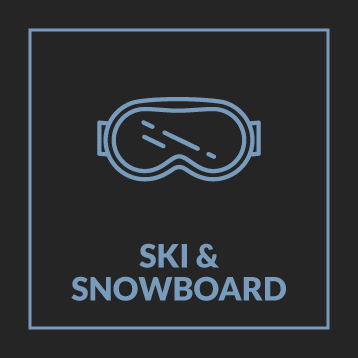 The short version of the Vinotok story is that it was created to bring the local mining community and the skier community of hippies together to celebrate the changing of the seasons and the Fall Equinox. Equal parts harvest festival, theatre production, and bonfire, the night of the Vinotok Play, a mere 6 days after we arrived in town, was when I knew we had found a special place to call our mountain home, and that it would be hard to “stay for just a year” like we had told our parents when we moved. 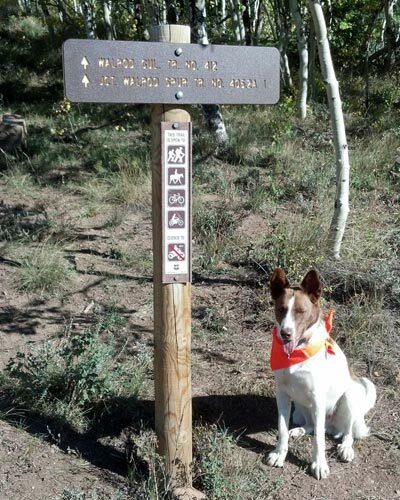 So, come explore Gunnison County this September. 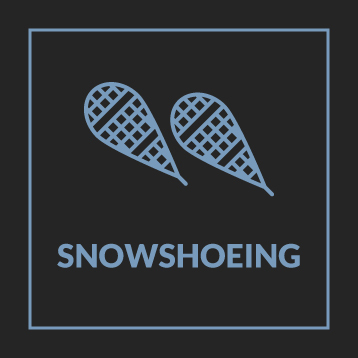 Take advantage of some great off-season deals at our local lodging properties, explore the trails when they’re a little bit quieter, and join the revelers in celebrating the approach of the winter season. 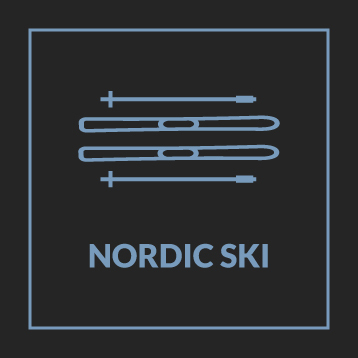 I’ve heard it said that a successful Vinotok ensures a lot of snow in the next ski season, so come be a part of that. 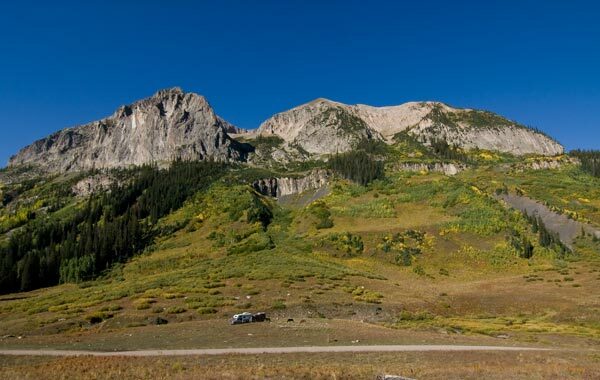 Just be aware that you may fall in love with September in Crested Butte and decide to move here permanently; I speak from experience on that one! Why does you website not have a local surrounding map?????? Guess I will need to pull or a paper map or get online again. Or maybe not. Ok, I found your map buried under plan. Who thinks of that? Thx’s anyway for having one. Interesting post. We live in Littleton, CO and like to view the autumnal colors. Sorry to intrude, but could you tell me the current status of the changing leaves?